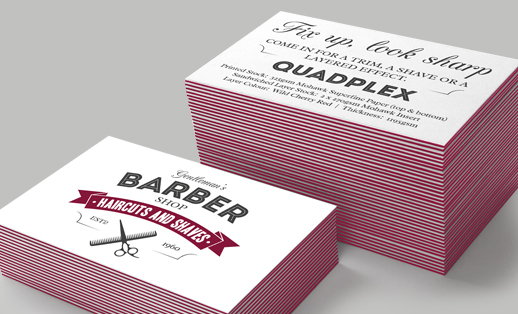 Mohawk legendary Superfine Papers were the natural choice for these prestige business cards. The ideal blend of tradition and technology resulting in high-end printed results. Long celebrated for its quality, consistency and perfect printing surface, Mohawk Superfine is an iconic product that inspires with its archival quality and timeless appeal. Mohawk Ultra White Textured is used for the unlaminated version and Ultra White Smooth for the laminated option. The fill inserts are available in 12 vibrant colours. 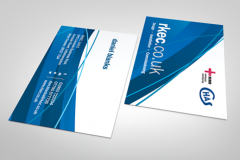 These consist of two ultra white textured outer layers, which each weigh 325gsm, giving a thickness of 650gsm - double the thickness of a typical business card. Printed full colour to both sides. Two white outer layers, printed full colour both sides, with a 270gsm coloured insert, giving a thickness of 920gsm (or 970gsm if you choose a white insert). 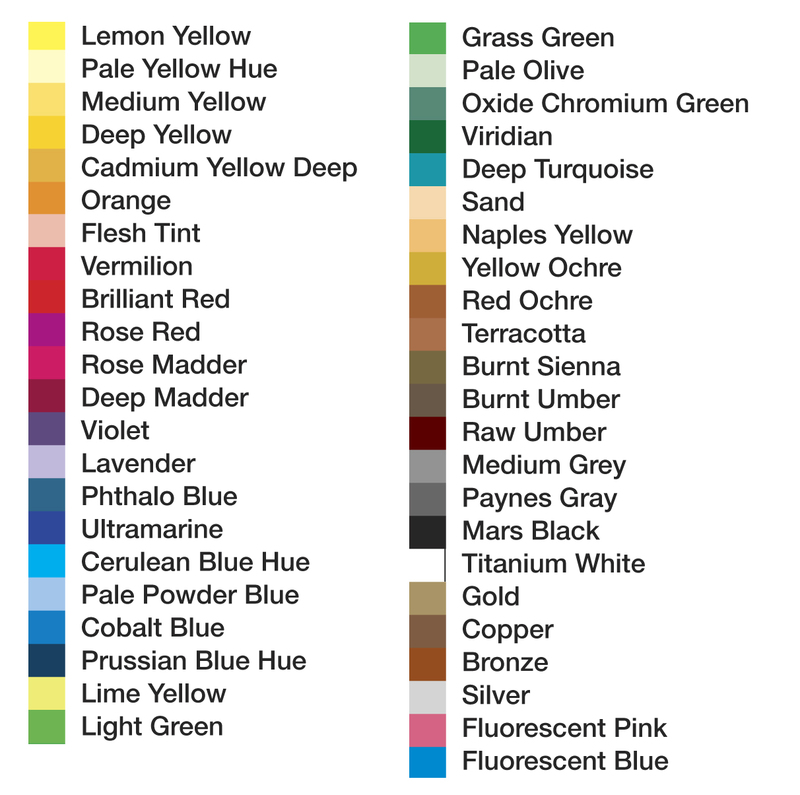 Choose from 12 exciting insert colours. 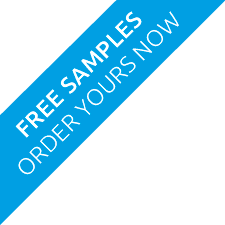 Two full colour printed ultra white textured outer layers, of 325gsm each, bonded to 2 insert sheets, at 270gsm each, giving an ultra thick 1195gsm card, or 1295gsm using white inserts, this is certainly the killer of all business cards. Why not opt for either gloss, matt or velvet lamination to both sides to turn your luxury layered business card into the ultimate delux card. When opting for a laminate, we will use a slightly lighter top and bottom white stock to ensure the board takes the laminate, This board is 50gsm lighter then the non laminated option (100gsm in all). The white outers for laminated luxury layered are Ultra White Smooth. 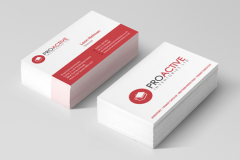 Full colour coverage extending to the edge on both sides of the design causes issues during trimming on uncoated/unlaminated multi-loft business cards. During the trimming process, the ink tends to crack when the colour extends to the edge on both sides. We suggest designing your artwork so that only one side has colour running to the edge, leaving one side with a white background. Alternatively, you can add lamination to your cards which will avoid this issue.